Wedding photographers … isn’t it time we stepped away from the exclusively demure representation of our brides looking quietly down at her bridal bouquet. Let’s make a point of being perceptive and allowing character and strength of spirit to shine through in our images. I’ll be talking more about our duties of representation in my masterclass series when it launches soon. 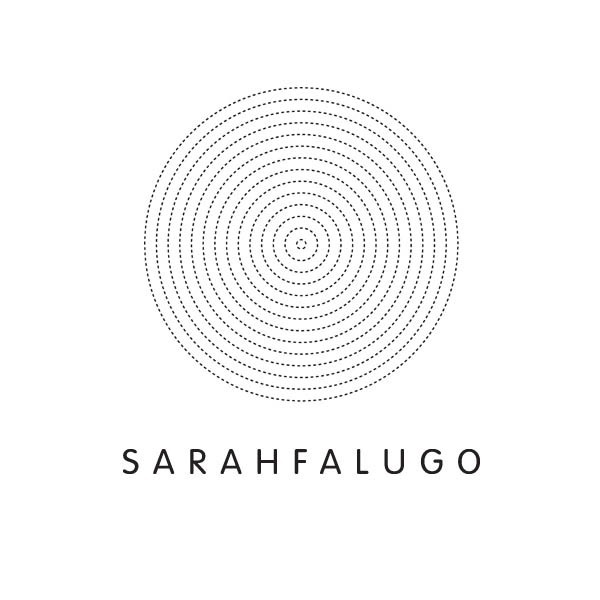 Stay up to date by following @sarahfalugoweddings and I promise I’ll load some content on there very soon!